Vacation plans normally do not include getting into a car accident. Vacations normally mean months of planning and saving money. People often plan their itineraries ahead of time. The itinerary may include things to do and places to see. However, these plans do not include the possibility of a car accident. The fact that many vehicles are on the road during vacation season increases the risk of a car accident. It is necessary to be prepared for any unexpected events, including a car accident. Obtain the contact information of the people involved in a car accident. It is important to take into consideration that the sources of information should include any witnesses to the accident. Any apologies extended by the other party should not deter you from taking appropriate action since the other party may tell a different story to the insurance company or a lawyer. It is advisable to get witnesses who can share important information about the incident. 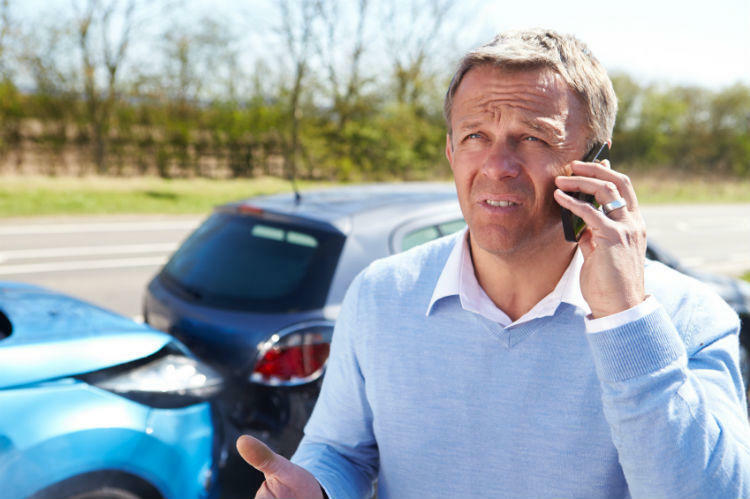 People involved in a car accident may assume that the insurance company will sort everything out, so they do not get in touch with the local authorities. This misconception is based on the notion that insurance companies aim to help people. However, this is far from the truth; the primary aim of the insurance company is to make money. Filing a police report ensures that all the facts are well documented. Based on the seriousness of the injuries, the person involved in an accident should seek necessary medical attention. St. Louis car accident lawyers believe that getting medical treatment is essential even for seemingly minor injuries. Simple neck pains or headaches may become serious injuries later on. For example, whiplash may start as a neck pain before resulting in recurring pain and depression. Medical expenses should also be taken note of, including the ones that are already paid. While hiring a lawyer is recommended for all automobile accidents or personal injuries, it is even more essential for an accident that occurred during a vacation. This situation can become complicated and you may need legal assistance to receive the correct compensation. Call The Hoffmann Law Firm, L.L.C. at (314) 361-4242.